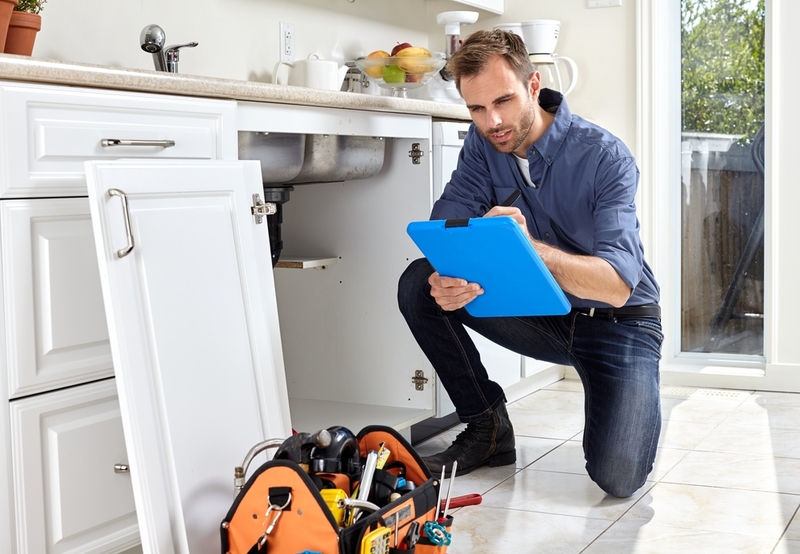 Any plumbing problem is a headache, but a Santa Fe plumbing emergency such as a seriously clogged drain, completely clogged toilet, a water heater failure or a major leak can also be quite costly if it is not repaired immediately, possibly leading to water damage, mold growth, or structural problems. With our 24/7 plumbing service at James’ Plumbing & Heating, you will never have to search the internet for “emergency plumber near me” or “24 hour plumbers near me” and hope that you find a reputable 24-hour plumber. 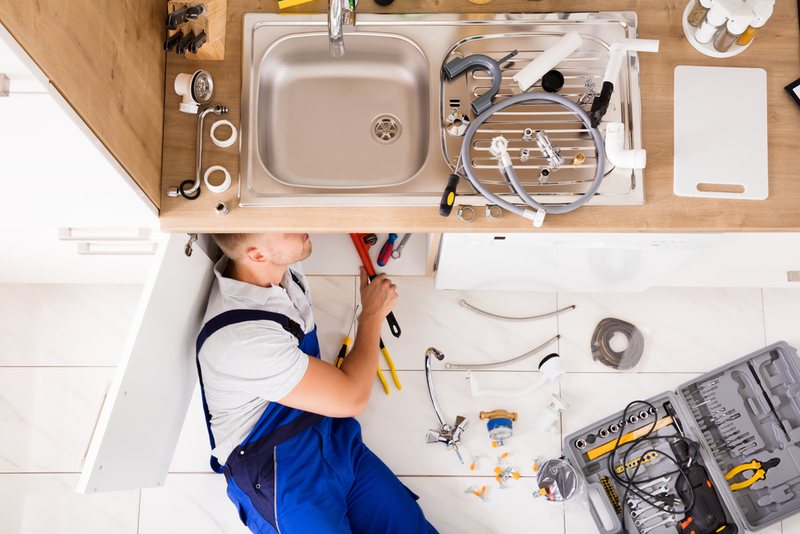 Our team of plumbing professionals are highly-experienced, licensed, and insured, and we offer a number of valuable plumbing services, including emergency plumbing services, drain cleaning, toilet repair and replacement, water heater installation and repair, plumbing fixture installation and more. Whenever you have an unexpected plumbing issue, you can’t just settle for the first emergency plumber in Santa Fe, NM you encounter and hope for the best. You have to hire an emergency plumber in Santa Fe who not only knows what he or she does but also excels at it. At James’ Plumbing & Heating, we offer top-notch plumbing services to residential and commercial clients. Our emergency plumber in Santa Fe is only a call away no matter what time and day. What’s more, our emergency plumber in Santa Fe arrives promptly, works skillfully, and finishes projects within schedule. Whether you’re faced with broken pipes or clogged drains, you can rely on our plumbers in Santa Fe to fix your plumbing problems before they cause major headaches. You can try fixing plumbing problems yourself, but this doesn’t guarantee optimal results. That’s why plumbing projects are best left to professional emergency plumbers in Santa Fe. To reap the benefits of reliable plumbing work, call our emergency plumbers in Santa Fe, NM. Many circumstances require the services of a professional emergency plumber in Santa Fe. Here are some of the issues our plumbers in Santa Fe, NM can help you with. Call emergency plumbers in Santa Fe if your pipes are frozen. Extremely low temperatures can cause your pipes to freeze, causing a water interruption. When this happens, contact a professional emergency plumber in Santa Fe, NM right away. Frozen pipelines need to be resolved as quickly as possible. Any delay may result in the pipes bursting, which can lead to even greater problems. Call a local emergency plumber in Santa Fe, NM if your pipes burst. Busted pipes are a great nuisance. Apart from keeping you from doing regular tasks, they can cause flooding. Attempting to fix burst pipes yourself may result in further damage. To avoid this, consider calling our emergency plumbers in Santa Fe, NM. Our local emergency plumber in Santa Fe, NM has the knowledge and equipment to restore and keep your pipes in good working order. When plagued with a plumbing problem, consider hiring our plumbers in Santa Fe, NM. Call an emergency plumber in Santa Fe, NM if your drains are clogged. Have you noticed water lingering in your sink? Maybe you realized your toilet won’t flush properly. Drain flow issues are usually caused by a clog. If not addressed quickly, a clogged drain can result in flooding and property damage. If you suspect your drain is blocked, reach out to a licensed emergency plumber in Santa Fe, NM such as James’ Plumbing & Heating. Our plumbers in Santa Fe, NM can quickly identify the cause of the problem, whether it’s accumulated hair in the outflow water line or tree roots in the sewer main. Afterward, our emergency plumbers in Santa Fe, NM will take the necessary steps to clear your drains, as well as make repairs to your pipes or sewer system if needed. You can try fixing plumbing problems yourself, but this doesn’t guarantee optimal results. That’s why plumbing projects are best left to professional emergency plumbers in Santa Fe, NM. To reap the benefits of reliable plumbing work, call our emergency plumbers in Santa Fe. The sanitation of our home or business complex should never be sacrificed. Proper drainage systems, efficient plumbing, and unblocked water systems are some things you need to maintain regularly. When it comes to professional, punctual plumbing services in Santa Fe, turn to James’ Plumbing & Heating. Our dedicated plumbers are ready 24/7 to attend to all the plumbing needs of our residential and commercial clients. 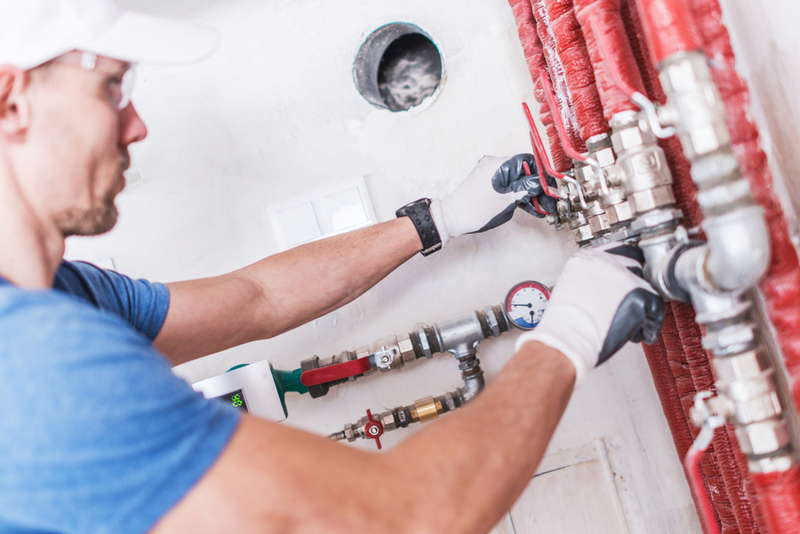 From the smallest leak to the biggest remodeling projects, you can breathe a sigh of relief knowing that our plumbers will provide 100% reliable services every time. Here at James’ Plumbing & Heating, our plumbers pride ourselves on the quality and cost-efficiency of our plumbing services. 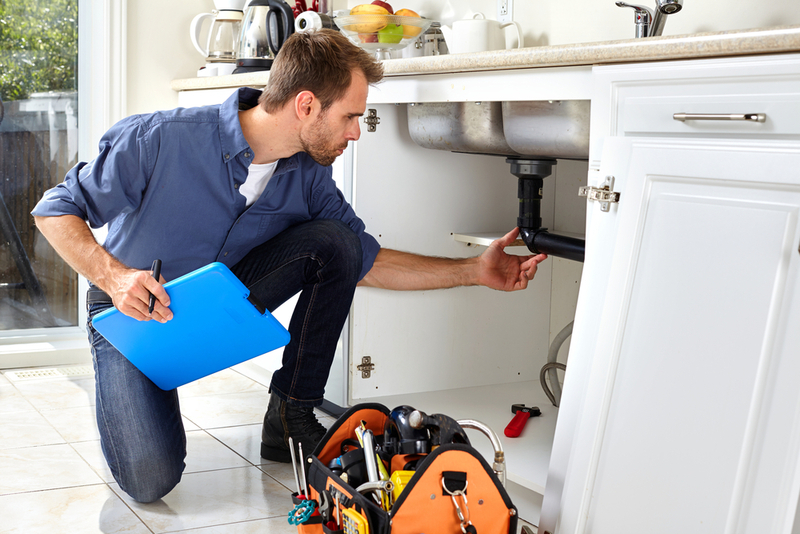 Our plumbers are proud to say that we have the experience and tools necessary to attend to various plumbing concerns quickly without sacrificing service quality. In fact, what sets us apart from the competition is our experience. Backed by more than two decades of industry experience, our plumbers are able to deliver the best possible services. No matter how big or small you think your plumbing issue is, contact us to see firsthand our high-quality, premiere plumbing solutions. Common drainage issues include basement drain backup, kitchen sink clogs, and washer overflow. These issues are often caused by the buildup of grease, toothpaste, grime, soap, and hair, among other foreign elements. Luckily, James’ Plumbing & Heating offers complete drain cleaning for pipes such as the basement, kitchen, and mainline . Garbage disposals should be changed every 5–6 years. James’ Plumbing & Heating provides quick and timely garbage disposal replacement, which can be done in less than two hours. Our plumbers can supply you with one of our high-quality disposal systems, or you can opt to purchase your own and have us install it. Tip: It’s an efficient plumbing move to have your drain cleaned while replacing your garbage disposal system because the plumbing will be opened up. Water heater systems should be replaced around every 10 years. While some water heaters may last longer, most problems such as water leaks or malfunctioning heating systems occur during this time frame. At James’ Plumbing & Heating, we sometimes recommend having an expansion tank installed. An expansion tank increases the expected lifespan of your water heating system. In addition, water heater systems without an expansion tank may cost more in the long run due to increased installation time and materials. The Pressure Relief Valve (PRV) should be replaced every seven years. Over time, the PRV begins to slowly weaken, causing waterlines in your appliances and toilets to start leaking, and then eventually burst completely. Your local water company often does pressure tests to determine if your PRV is already scheduled for a replacement. Our plumbers can replace your PRV valve in as fast as two hours. From simple leaking problems to bathroom remodeling, James’ Plumbing & Heating is your go-to local company for the job! We can replace sinks, clean pipes, fix faucets, and more. Sewer and Drain Cleaning: Our top-of-the-line drain cleaning equipment is guaranteed to get rid of all your backed up drains. Pairing this with our experts, you can say goodbye to stinky, murky water caused by backed up drains. James’ Plumbing & Heating provides boiler systems from top brands such as Laars (Teledyne & Mascot), Weil McLain, and Navien Boilers. James’ Plumbing & Heating has the experience, training, and equipment needed to identify and address every type of commercial plumbing issue. With our decades of experience, our plumbers guarantee that our plumbers will have your plumbing system up and running in no time! For professional, timely, and effective plumbing services, get in touch with James’ Plumbing & Heating today! Feel free to leave us a message through the inquiry form located at the bottom of our contact page . Similarly, you can easily contact us at 505-473-7148. Visit our website for more information about how you can benefit from our services!